NO BAKE SUMMER BERRY CHEESECAKE – Perfect treat to beat the heat. 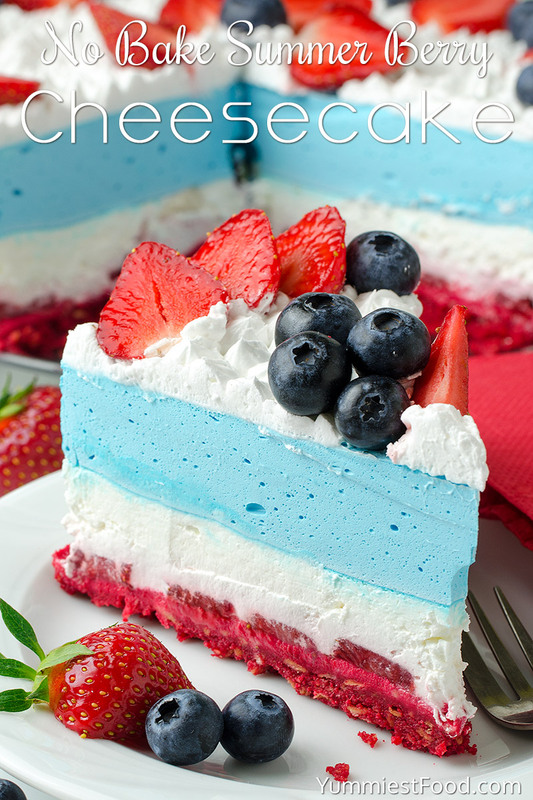 The red, white and blue cake layers make it an awesome 4th of July cake. 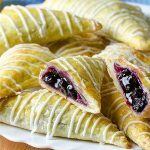 It’s simple, light and full of fresh summer berries! This No Bake Summer Berry Cheesecake takes only 15 minutes to put together, it really is super easy. 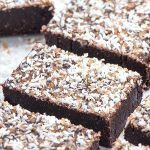 It’s perfect for the upcoming 4th of July holiday but also great as a no bake dessert when you don’t want to heat your oven during the heat of the summer. 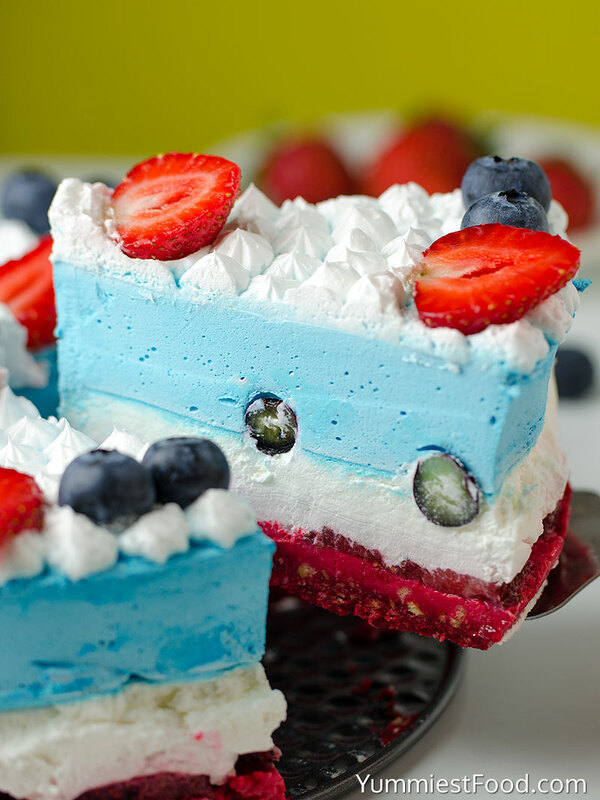 This strawberry and blueberry patriotic cake is perfect for last minute dessert, and will definitely impress your guests. My kids loved helping me assemble it. I think it only took us 15 minutes. The hardest part is letting it chill in the refrigerator. When is time for summer parties I always know what to make, it is the end of the school and that’s the right and super reason to make something interesting, nice and quick. 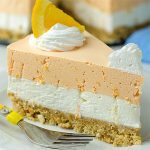 On the market we can find out many kinds of different fruit so you only need to buy something you like the most and enjoy in freshness of this No Bake Summer Berry Cheesecake. I am always very satisfied with blueberries and strawberries I really like them. 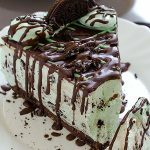 They give freshness to every dessert. 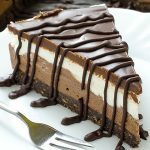 This No Bake Summer Berry Cheesecake includes only few ingredients and you can make it for very short time. 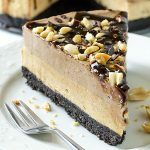 For less time spending in the kitchen you got super delicious cake and magical taste. 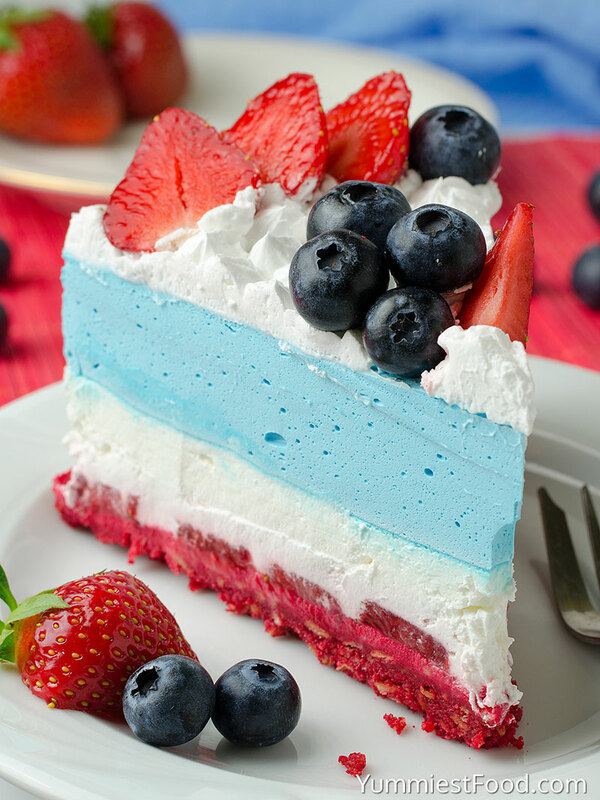 Speaking about red, white and blue let me tell you about this layered dessert. First one red velvet layer at the bottom is graham cracker crust with the taste of strawberry and sliced strawberries, second is white cheesecake layer and the third layer is blue layer. It’s mixture of whipped cream mixture and blue gelatin. 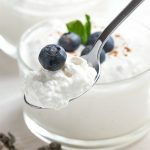 Top is just simple whipped cream garnished with a fresh strawberries and blueberries. This No Bake Summer Berry Cheesecake has become a new family and friend favorite. 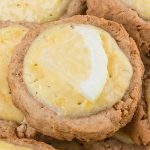 This bright and fresh dessert is always a crowd favorite! Enjoy! NO BAKE SUMMER BERRY CHEESECAKE - Perfect treat to beat the heat. 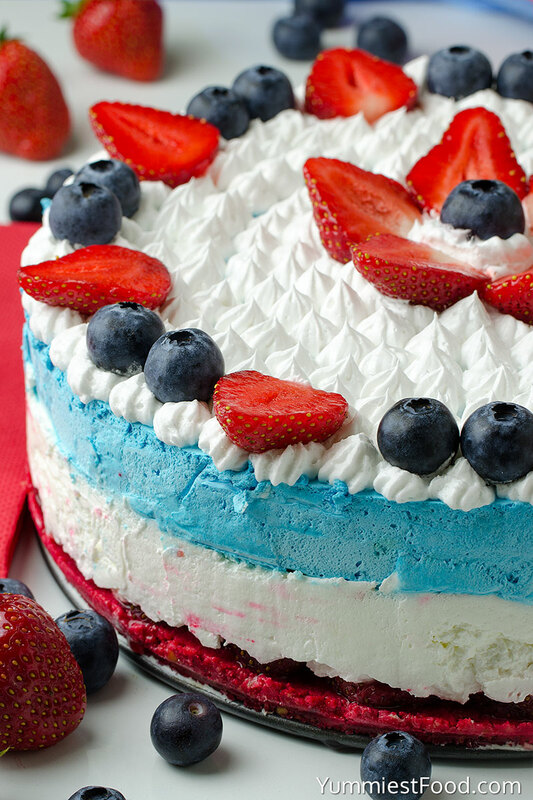 The red, white and blue cake layers make it an awesome 4th of July cake. It's simple, light and full of fresh summer berries!